GC Pro consulting is available at Arlington Heights, helping administrators at venues and studios of all kinds design the perfect pro audio system for their needs. 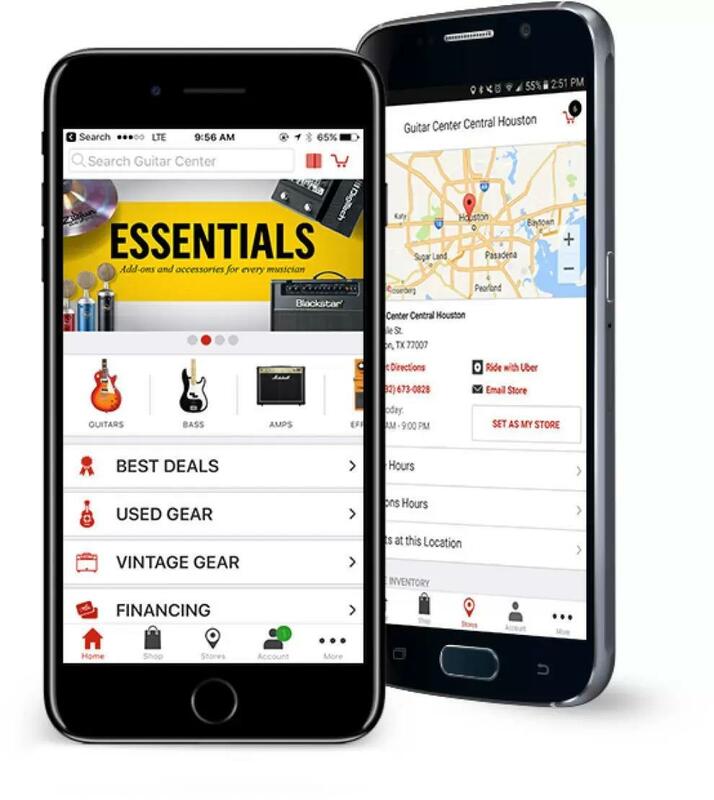 That's in addition to all that you'd expect to find at any Guitar Center location, including expert advice and sales of new and used instruments. We are also pleased to provide rental , so if you're looking for equipment or instruments on a temporary basis, please come in or give us a call at 847-439-4600 to discuss your many options. Guitar Center Arlington Heights provides comprehensive guitar repair services for the Arlington Heights area. Our repair technicians are as passionate about your guitars and basses as you are, and we have the experience needed to keep them performing at their best. Whether you need a quick adjustment to make your guitar easier to play, or a complete guitar rebuild, we have the tools and know-how to take care of your instrument. Guitar Center Arlington Heights can also help build a maintenance plan that fits you and your guitar or bass needs, including custom setups, restrings and more. We also take care of fret repairs, hardware and pickup installations, upgrades and customizations, bone and graphite services and more. For more than twenty years, Guitar Center Arlington Heights has been connecting suburban musicians with the instruments, equipment and expertise they need to succeed. 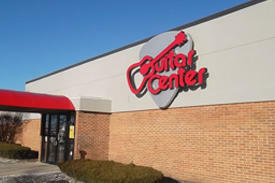 Located at the southern end of Arlington Heights, we're right off the I-90 at South Arlington Heights Road, which makes us easy to get to whether you're coming from within the northwest suburbs, the North Side Chicago area or anywhere in between.First and foremost at Guitar Center Arlington Heights, we strive to give you the experience that Guitar Center is known for nationwide: big-store selection and prices with small-shop expertise and personality. From sales and repairs to rentals and GC Pro, our staff in every department is well-trained to cater to Northwest Chicago area music-lovers. Our store is open every day of the week, so there's always a right time to visit even if you're on a busy schedule.